The National Water Supply and Drainage Board (NWSDB) yesterday requested the public to limit water usage to only what was required for domestic activities and refrain from using the utility for activities such as washing cars, gardening and maintaining swimming pools etc. The NWSDB explained that water supplies were diminishing rapidly due to the prevailing dry weather and the resulting increase in the consumption of water. 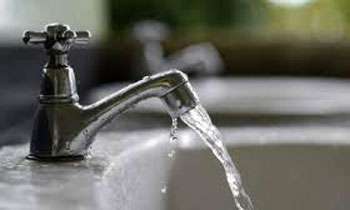 Water supply to some areas in Colombo, especially those living on high ground, would be sluggish due to the prevailing low water pressure, the board said. Drought is not un-common in SL, this has been happening for decades now. What measure have the NWSDB has taken to mitigate this grave concern ? what an in efficient public sector we have. Now comes the real issue. How are we going to provide water supply to the Port City and those high rise residential units coming up.